† Due to injury, Ichinose Kouki was absent from the following scenes of Santé!! for the entire Grand Theater run: 3E, 11A~C, 12~13. 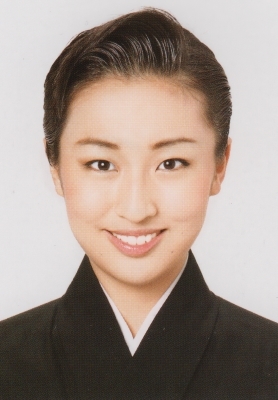 ‡ Only performed as Tasaki Shigeyoshi in Messiah for the first 5 days of the Grand Theater run. On 07/19/2018 it was announced that, due to injury, Aren Touma would be absent until further notice. 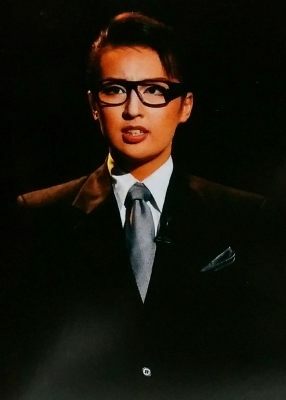 It was subsequently announced that she would be absent from the remainder of the Grand Theater and Tokyo performances. Ichinose Kouki was announced as Aren's understudy and played the role of Tamonmaru from 7/19 until the end of the Tokyo run. Created by lokai. Last Modification: Saturday 09 of March, 2019 05:04:58 PST by caithion.